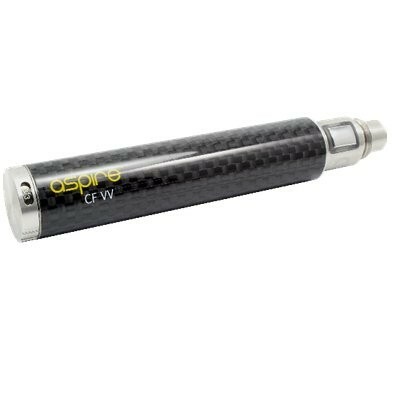 Aspire CF VV 900mAh Battery | Electronic Cigarette Co.
Genuine Aspire CF VV variable voltage 900mAh battery with a carbon fibre finish. Only available while existing stocks last. 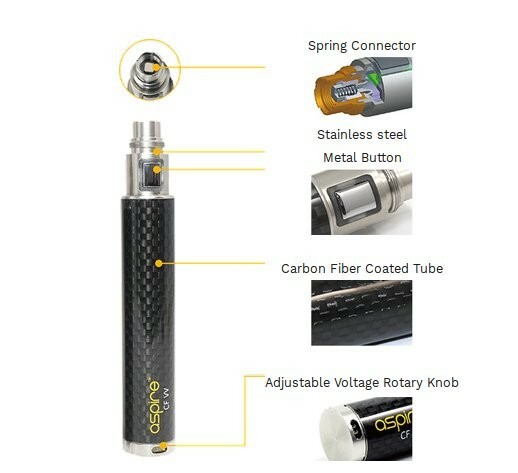 These eGo style 'CF VV' batteries have a 'spring' connector which is designed to provide a consistent connection between the battery and the tank, and the technology has proved to be very reliable. 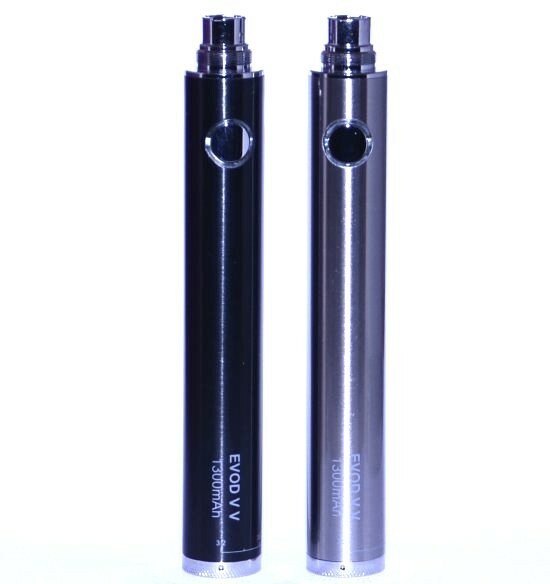 For more information about eGo style and 510 style battery capacities, ie 900mAh, 1000mAh etc, and how long they last between charges, please see our article called what size mAh battery.